Cameron was our star, a multi Specialty and All Breeds winner. We still remember him winning RUIS under Mr Roy Ayers (USA) at the North of the Harbour Winter Classic in 1984. He was a prolific sire having many Australian, New Zealand, American/ Canadian and Japanese champion children. 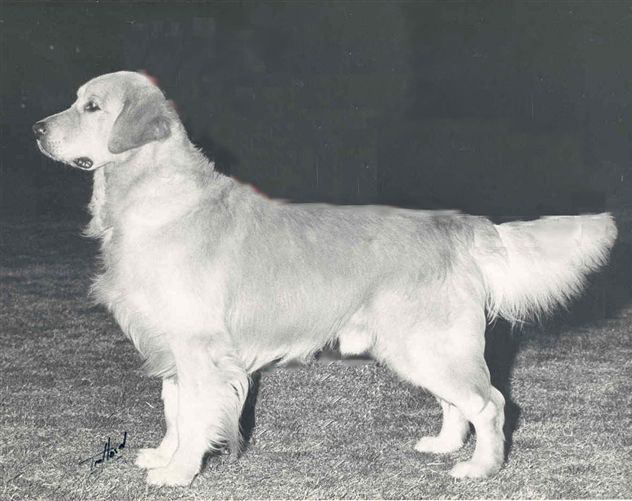 Many of his offspring held Obedience titles from CD to UD, as well as working in the Field. Cameron was invited to participate in the Contest of Champions, an honour as only the top dogs were invited.